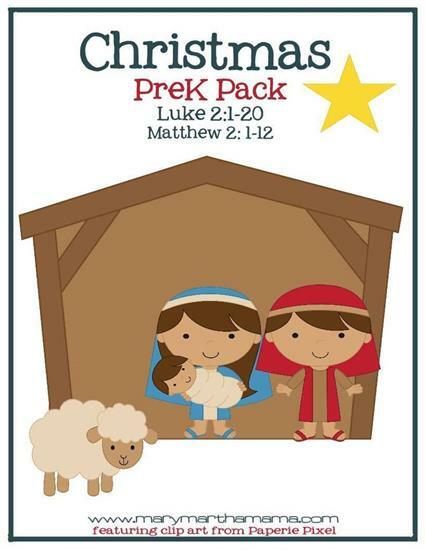 Home Kindergarten Lesson Plans FREE 28-Page Printable Christmas PreK Pack! Along with the amazing pack of printable worksheets, Cat also shares her family's favorite Christmas traditions - movies, books, etc. - so be sure to head over to Mary Martha Mama for the full post!